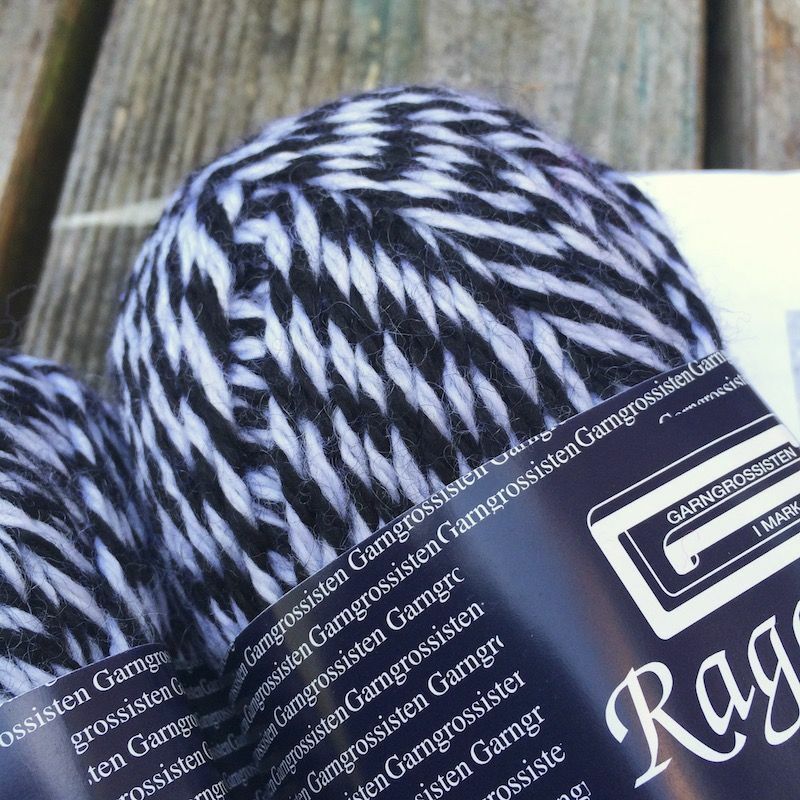 We are very pleased to introduce our great new range of Raggsock Yarns, this time available in ready packed kits together with a pattern to make these super quick traditional Swedish socks. 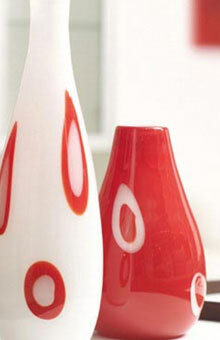 Great for boot socks or slippers now that the cold is creeping in! 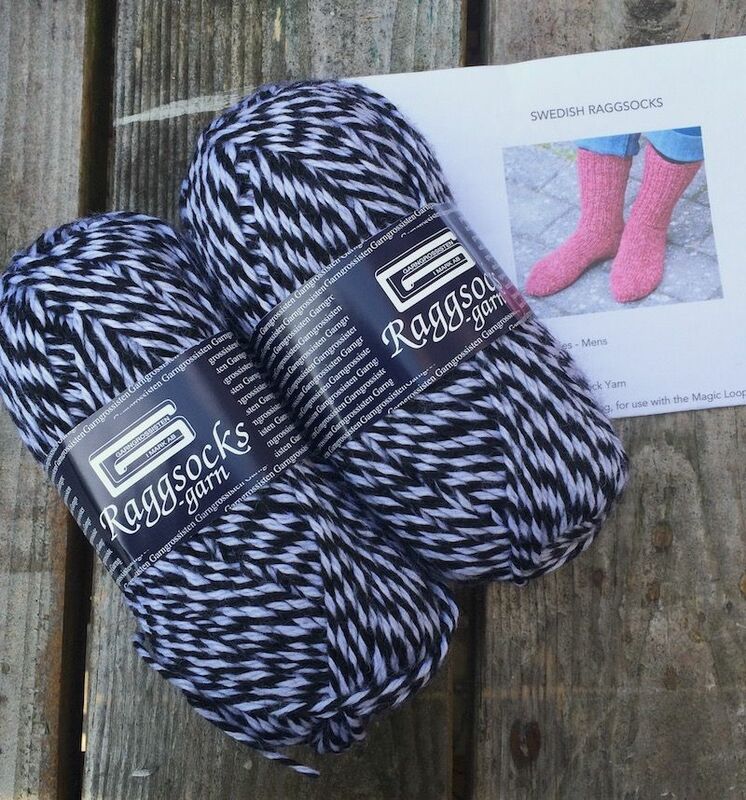 Each pack contains 2 x 100gr balls of Swedish Raggsock Yarn + pattern. Makes one pair adult socks.